Unique in its geography, climate, and a wide variety of natural attractions, Hawaii’s Big Island is also an incredible, world-class deep-sea fishing destination. 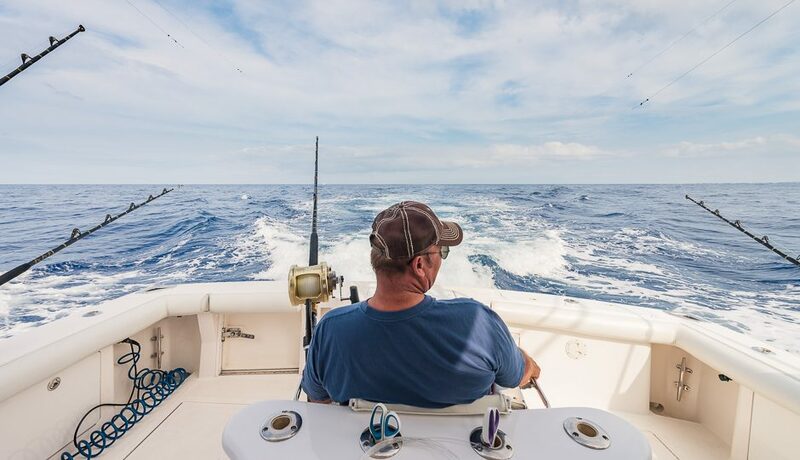 Surrounded by prime Pacific Ocean fishing grounds, there’s plenty of opportunities to head out on a chartered boat in hunt of a prize catch or a tasty meal of your own making. 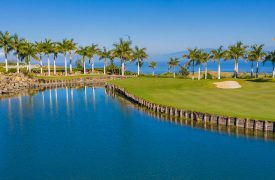 The waters around Kona are home to some monster fish and high adventure, so make sure to set aside a day to do some fishing during your Big Island vacation. Located just off the Kona Coast, the North Kona Slump and the Kiholo Ridge to the north provide a significant drop in ocean depth – between 2,000 and 4,500 meters in some spots. 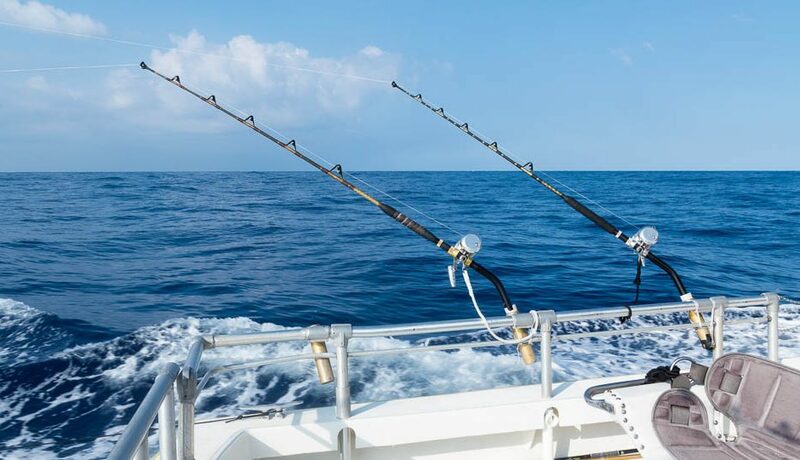 This provides incredible access to deep-sea fish that are generally less accessible on shorter fishing trips, making the Big Island a must-visit destination for avid fishermen. If you’re planning to visit the Big Island, make sure you check out some of the amazing fishing charters on the island to make the most of your Hawaiian adventure. Helmed by a father-son team, the Humdinger – a 36’ Rybovich built in 1958 – is nearly impressive as the fish you’ll catch while aboard the craft. 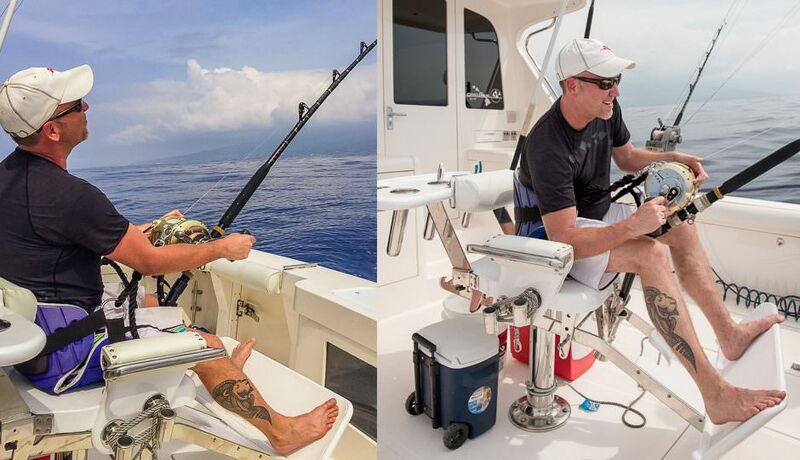 With so much rich history between your two guides and their insights into the fishing scene around Kona, you’d be hard-pressed to have a better fishing experience than with the Captains Fay. With the highest catch rate in Kona since 1997, Captain Jeff Rogers is among the most knowledgeable fishing guides in all of Hawaii. With an onboard deckhand, you’ll never touch the tackle – just focus on the catch. 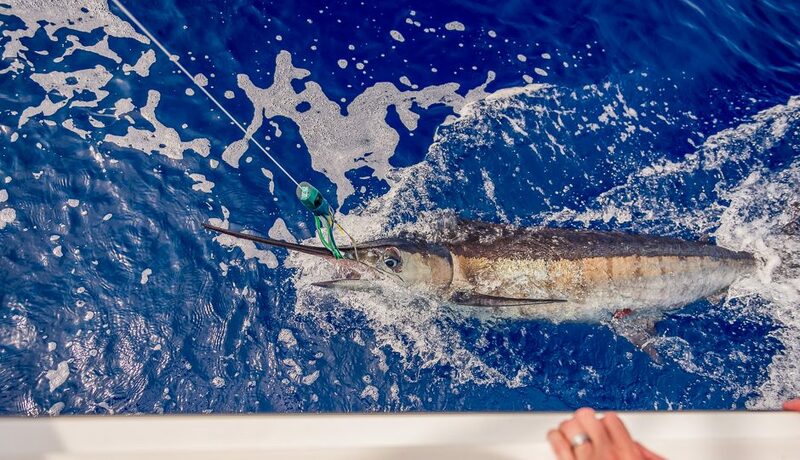 Using a wide variety of techniques to go after a greater range of fish, it’s highly uncommon that guests won’t come away with a catch – it’s usually a matter of how many and how big. Custom-tailored and versatile, Kona Sea Adventures offers excellent access to fishing sweet spots, but their 34-foot Hatteras yacht can be chartered for manta swimming, snorkeling, whale watching, or any combination between. One of the friendliest and most affordable fishing experiences on the Big Island, Kona Sea Adventures should remain squarely near the top of your “must-do” list. 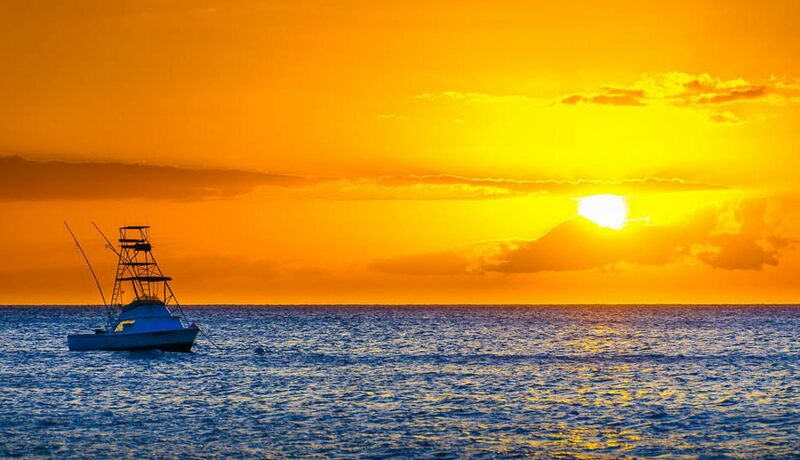 Over 30 years of angling experience and a wonderful, multi-passenger fishing vessel combine for an excellent fishing adventure off Kona’s western shores. An expansive twin-engine 30’ Delta, the Sea Wife II can accommodate up to 18 passengers, making it one of the only vessels in Kona equipped to handle a large group outing. 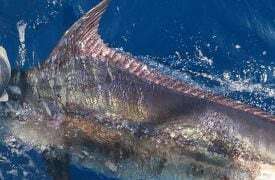 They also offer shared fishing charters starting at $109 per angler, making it one of the easiest and most affordable ways to enjoy an afternoon on the water. 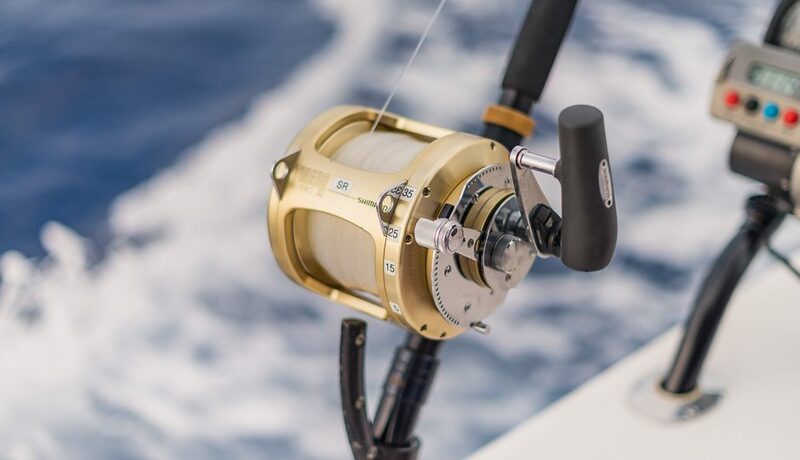 Equipped with more than 30 years of Pacific deep sea fishing and a namesake that goes back to a historic catch off the shores of Kona, Captain Marlin Parker and his 54’ Custom Allied Marine promise a fishing experience unlike any other. With top of the line fishing gear, a fully catered, air-conditioned lunch, and a guide with generations’ old insight into nearby sweet spots, a chartered voyage with Marlin Magic is an unforgettable adventure. A stay at a luxury resort on Hawaii's Big Island is a memorable experience, but these four resorts move the needle on what relaxation means.